Download: For the final feedback round, only in PNG (2.6MB) format. There are more formats to come. 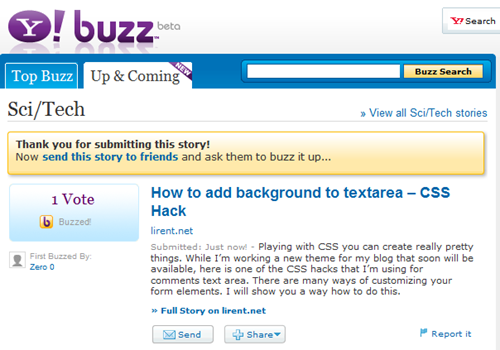 Buzz the social network by Yahoo! Yahoo! Buzz, the Digg-Like social network by Yahoo now is open for all publishers. 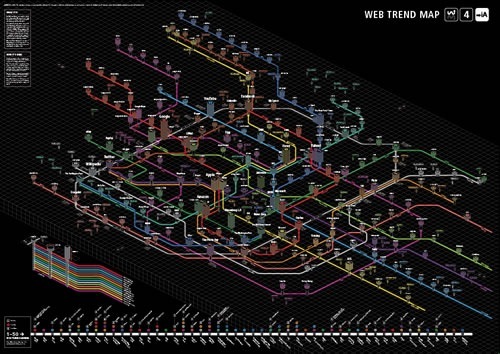 As TechCrunch quoted: Yahoo! Buzz is different from Digg as script, because in Buzz the stories pushed to the front-page are handpicked by the Editorial team and in Digg, the algorithm takes care of everything. Till Buzz can be integrated to all social network plug-in submitter, you can submit you post/article from http://buzz.yahoo.com/submit/ and is necessary an Yahoo! account! 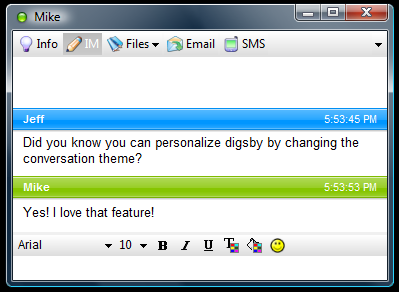 Digsby is an easy to use IM client that helps you organize everything under one roof! It lets you log in to your existing AIM, MSN, Yahoo, ICQ, Google Talk and Jabber accounts, merging everything into one buddy list! But that’s just the beginning. Add your email and social network accounts and almost everything you need to know about your online world is just one click away! Entopica is a free online social bookmarking system that allows users to easily store and categorize their personal and professional bookmarks. 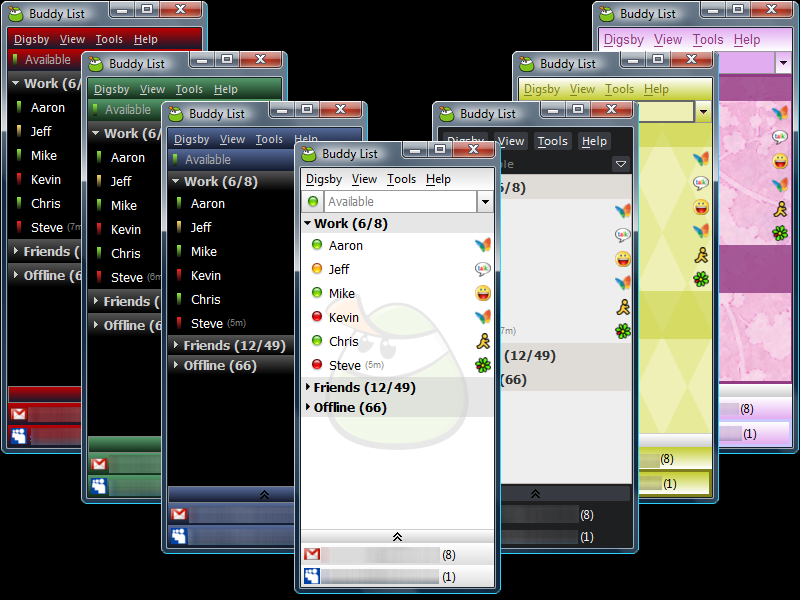 The system also offers the ability for users to share their bookmarks both publicly or within a closed user group. 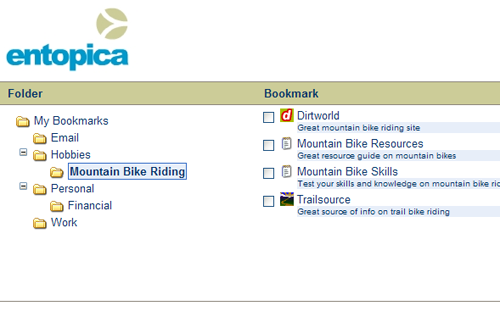 And users can access their bookmarks safely and conveniently from anywhere in the world. Icojoy team have released some free icons set. The subjects of this set are blogs, dating, player, social networks. These icons are free to use in any kind of project unlimited times. There is a total of 26 icons with a size of 16×16 in format .ico, .icns, .tif, .gif, .bmp, .png ,colored and grey.